Workforce Opportunity Services works with high school graduates from underserved communities, and post-9/11 veterans, to develop their skills so that they can be employed in major companies. Chairman and founder Dr. Art Langer talks with 411 Teen. 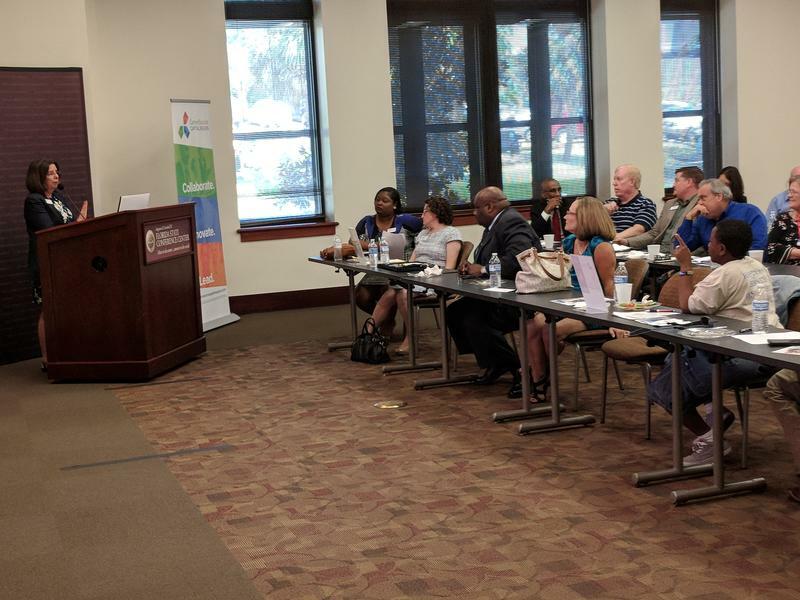 Leon County’s job creators were meeting with the area’s employee providers on Aug. 23rd. The fact the region is near full employment is making it ever harder to find qualified workers. 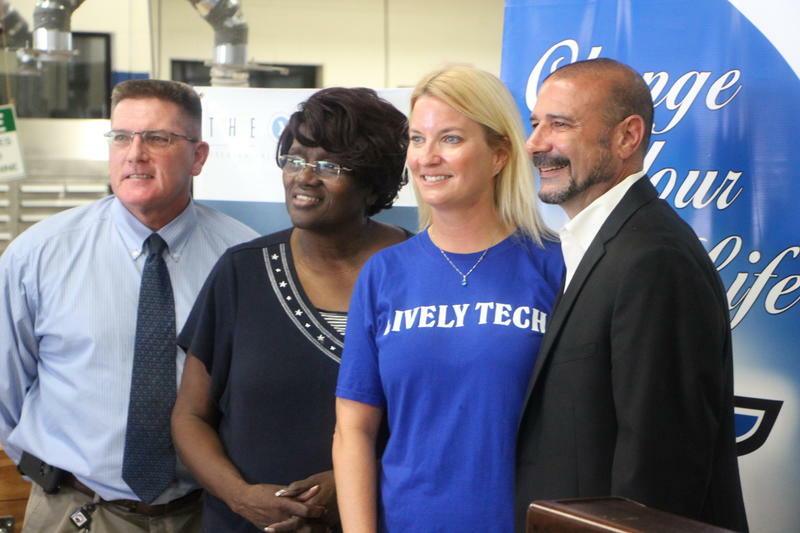 Lively Technical Center is out with a new program to bridge the skills gap in the local construction industry. 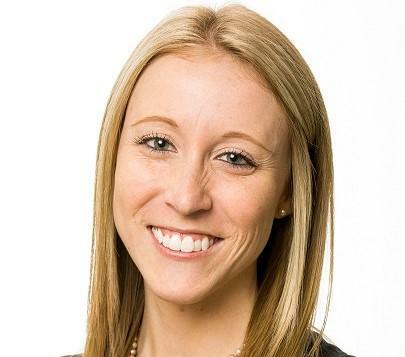 It follows a recent Florida Chamber of Commerce survey showing employers continue to worry about not funding enough skilled workers. 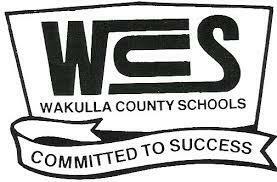 The Wakulla County School Board is getting a new automotive technician training facility. The project will cost almost $4 million dollars from a settlement with BP over the 2010 oil spill. The School Board will chip in $375,000 toward the project. There are SO many options for a rewarding, fulfilling life after graduation. Or even for those who don’t graduate. It’s just a matter of discovering what resources are available. 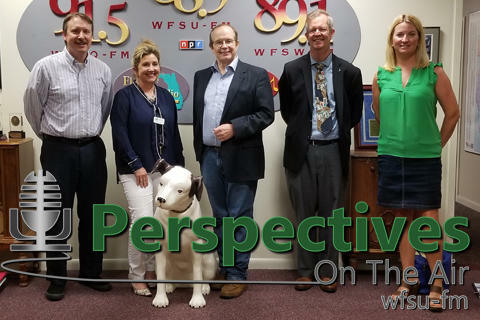 To talk about that are: Todd Clark, Director of the Office of Articulation with the Florida Department of Education; Kevin Smith, Research Alliance Manager REL-Southeast, FCRR; Shelly Bell,| Director of Career Technology & Adult Education at Lively Tech; and Karen Wells, Associate Career Center Manager with CareerSource Capital Region.